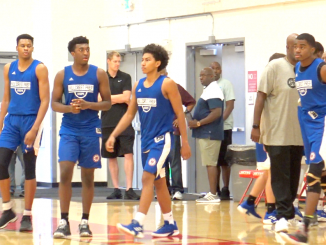 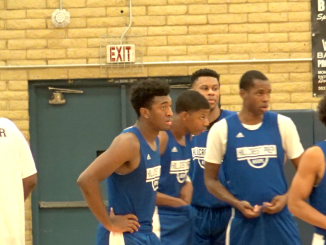 Hillcrest Prep Top 20 Plays – Prep Hoops Sweet 16 Tournament Featuring Kyree Walker, Jeron Artest, Dalen Terry, Devan Cambridge, Dischon Thomas, Ny Chambers, Dimitrios Stragalinos & JB Mukeba. 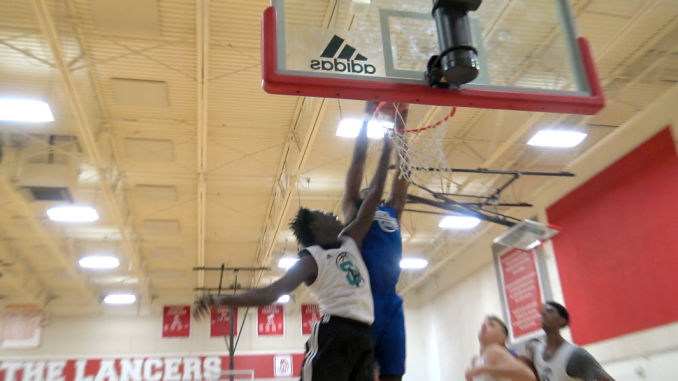 Mayfair VS Chino Hills STATE PLAYOFFS: Josh Christopher DROPS 44, Onyeka Okongwu 36! 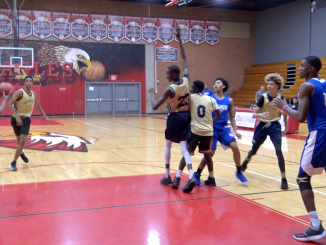 LaMELO Ball Watching!